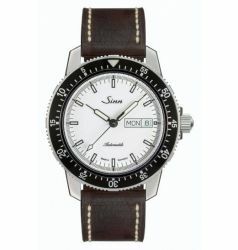 Sinn was formed in 1961 by the legendary pilot and flight instructor Helmut Sinn. 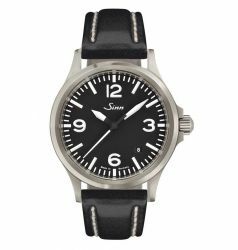 They began manufacturing flight watches based on his extensive aviation experience, this was primarily based on Mr. Sinn Watches's dissatisfaction with the watches that were available for pilot and navigational purposes at that time. 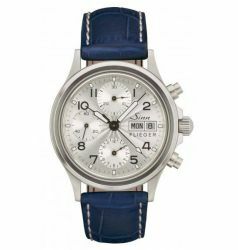 His own designs incorporated the features and functionality that he felt more fit for purpose as an instrument watch. 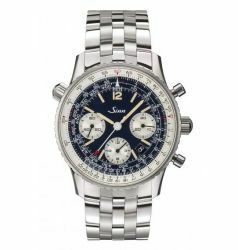 This is a design philosophy that has transcended the company's culture right through to the present day. 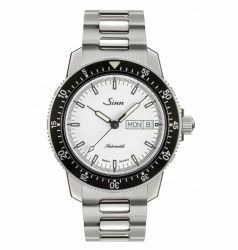 From the beginning Sinn Watches, their emphasis was on creating special purpose instruments that performed under extremely adverse operating conditions such as high speed, high and low pressures and altitudes, intense heat or pressure, extreme cold, high magnetic interference, and submergence in liquids. 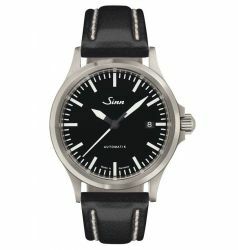 Sinn Watches are becoming increasingly known for their instrument watches, and are today a force to be reckoned with as they lead the way in instrument watch design.The company changed hands in 1994 when Lothar Schmidt formerly of IWC assumed control and further expanded the boundaries of Sinn Watches�s high tolerance manufacturing expertise. 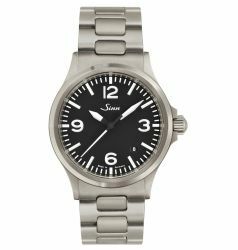 Over the past decade, Sinn has pioneered some innovative new technologies, including oil filled watch chambers to enable operation under extreme pressures, argon gas filled watches to prevent moisture infiltration, impact resistant gear suspensions, and new micro-lubricating techniques.